arnold stang | Podcasta la Vista, Baby! 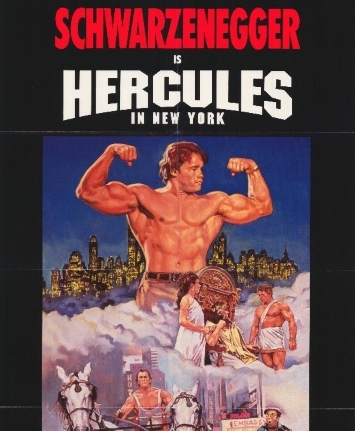 We’re back with a dive into a mythic time — in more ways than one — with Ask an Atheist‘s Sam Mulvey to test our endurance against the herculean labor of Arnold Schwarzenegger’s first starring role, in 1969’s Hercules in New York! Bored of his idyllic life on Mount Olympus, Greek demigod Hercules provokes his father Zeus into sending him to modern day Earth. There, he beats up longshoremen and bullies college athletes. He eventually becomes a successful professional wrestler, and battles both the machinations of the gods and gangsters alike.